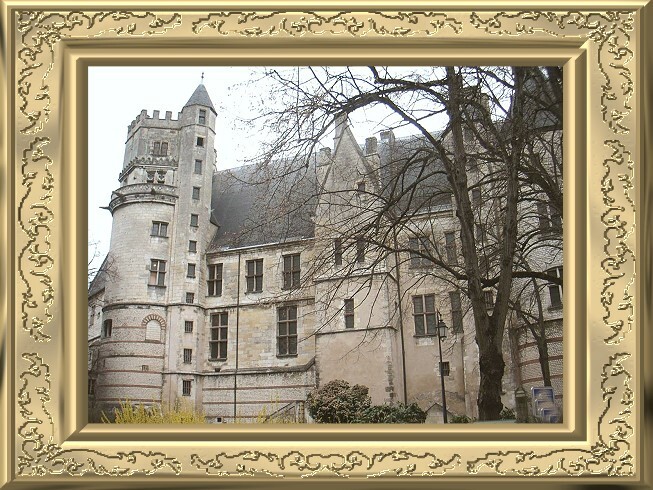 He was born at Bourges, the city where his father, Pierre Cœur, was a rich merchant. 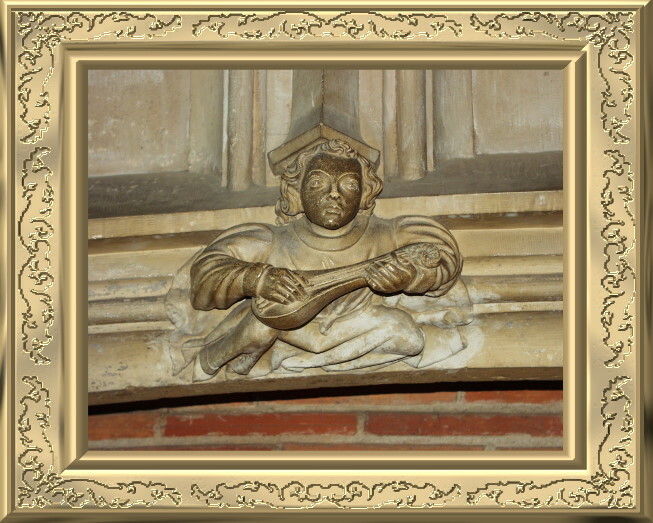 Jacques is first heard of around 1418, when he married Mace de Lodepart, daughter of Lambert de Lodepart, an influential citizen, provost of Bourges and a former valet of John, Duke of Berry. 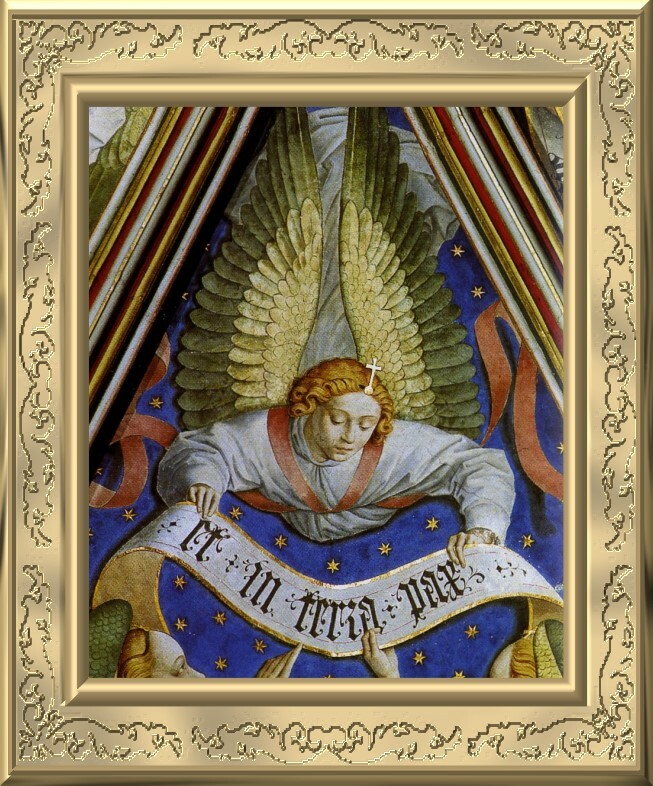 About 1429 he formed a commercial partnership with two brothers named Godard; and in 1432 he was at Damascus, buying and bartering, and transporting the wares of the Levant—gall-nuts, wools and silks, mohair, brocades and carpets—to the interior of France by way of Narbonne. In the same year he established himself at Montpellier, and there began the gigantic operations which have made him illustrious among financiers. 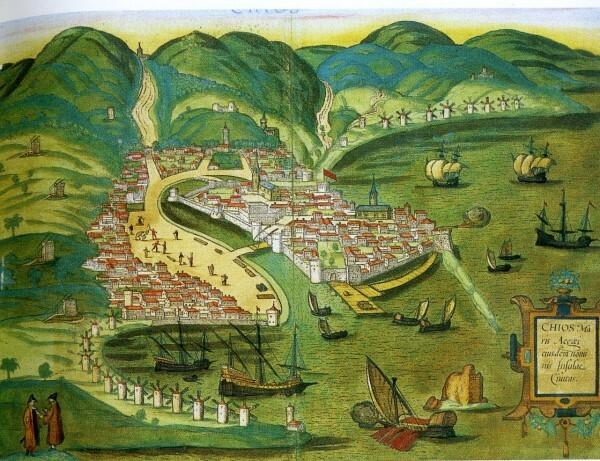 Details are wanting; but it is certain that in a few years he placed his country in a position to contend fairly well with the great trading republics of Italy, and acquired such a reputation as to be able, mere trader as he was, to render material assistance to the knights of Rhodes and to Venice itself. 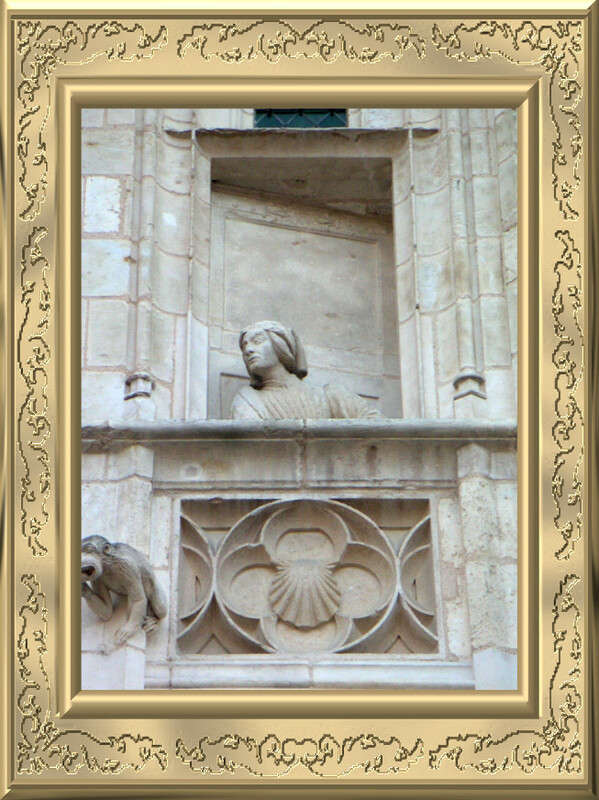 In 1436 Cœur was summoned to Paris by Charles VII, and made master of the mint. This post was of great importance, and the duties onerous. The country was deluged with base monies from three reigns, charged with superscriptions both French and English, and Charles was determined to make sweeping reforms. In this design he was ably seconded by the merchant, who, in fact, inspired or prepared all the ordinances concerning the coinage of France issued between 1435 and 1451. 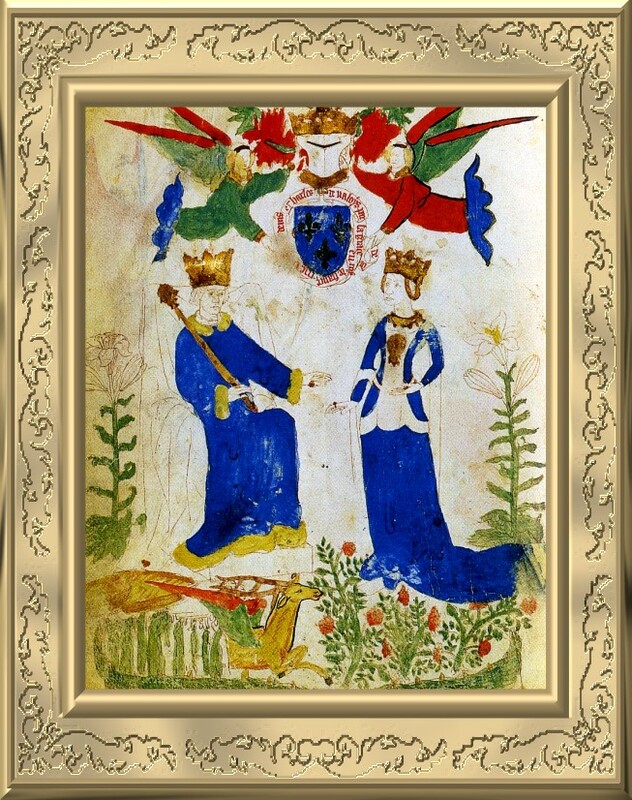 In 1438 he was made steward of the royal expenditure; in 1441 he and his family were ennobled by letters patent. In 1444 he was sent as one of the royal commissioners to preside over the new parliament of Languedoc, a position he held till the day of his disgrace. In 1445 his agents in the East negotiated a treaty between the sultan of Egypt and the knights of Rhodes; and in 1447, at his insistence, Jean de Village, his nephew by marriage, was charged with a mission to Egypt. The results were most important; concessions were obtained which greatly improved the position of the French consuls in the Levant, and that influence in the East was thereby founded which, though often interrupted, was for several centuries a major commercial glory for France. 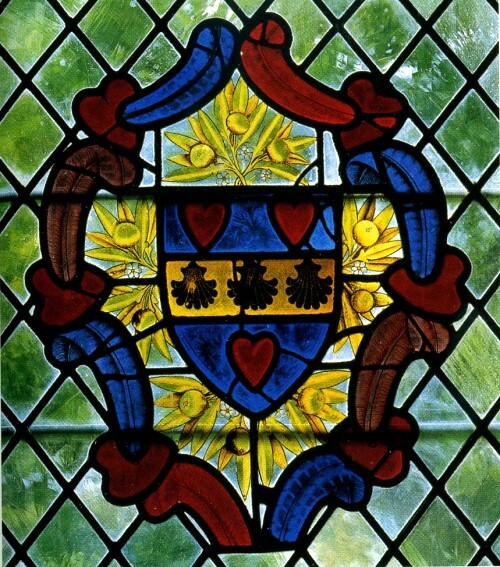 In the same year, Cœur assisted in an embassy to Amadeus VIII, former duke of Savoy, who had been chosen Pope as Felix V by the council of Basel and in 1448 he represented the French king at the court of Pope Nicholas V where he was able to arrange an agreement between Nicholas and Amadeus, and so end the papal schism. Nicholas treated him with the utmost distinction, lodged him in the papal palace, and gave him special licence to traffic with the infidels. 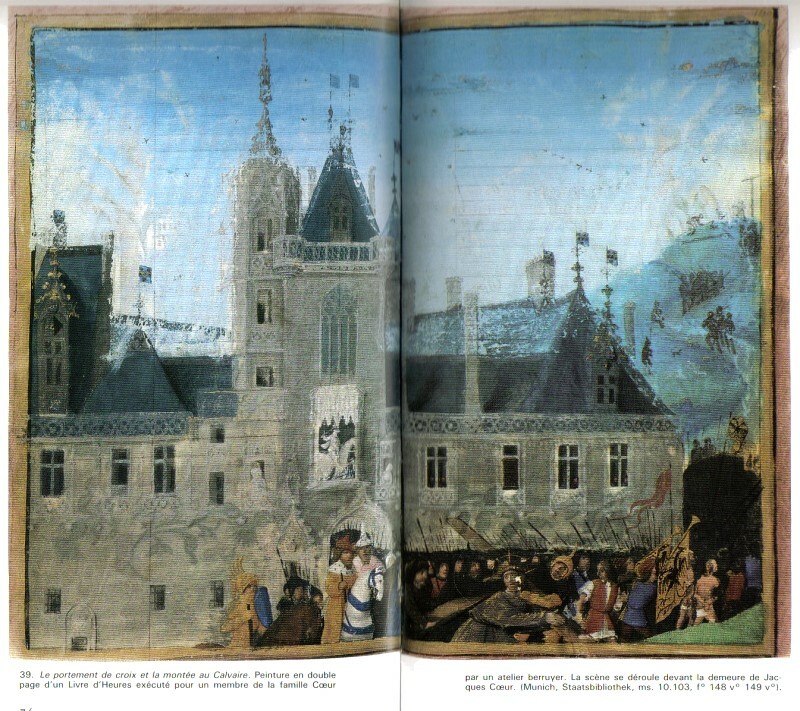 From about this time he made advances to Charles to carry on his wars and in 1449, after fighting at the King's side throughout the campaign, he entered Rouen in Charles' triumphal procession. At this point, the great trader's glory was at its height. He had represented France in three embassies, and had supplied the sinews of the war which had ousted the English from Normandy. He was invested with various offices of state, and possessed the most colossal fortune that had ever been amassed by a private Frenchman. The sea was covered with his ships; he had 300 managers in his employ, and business houses in all the chief cities of France. He had built houses and chapels, and had founded colleges in Paris, at Montpellier and at Bourges. 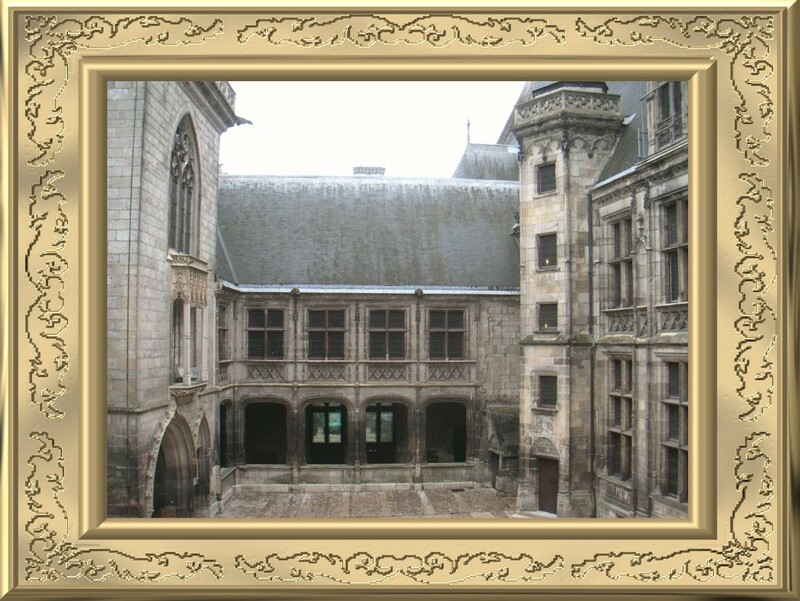 The house in Bourges was exceptionally magnificent and remains to-day one of the finest monuments of the Middle Ages in France. He also built there the sacristy of the cathedral and a sepulchral chapel for his family. His brother Nicholas Cœur was made bishop of Lyon, his sister married Jean Bochetel, the King's secretary, his daughter married the son of the Viscount of Bourges, and his son Jean Cœur became archbishop of Bourges. But Cœur's huge monopoly caused his ruin. Dealing in everything: money and arms, furs and jewels, brocades and wool, a broker, a banker, a farmer, he had absorbed the trade of the country, and merchants complained they could make no profit because of him. He had lent money to needy courtiers, to members of the royal family, and to the King himself, and his debtors, jealous of his wealth, were eager for a chance to cause his downfall. 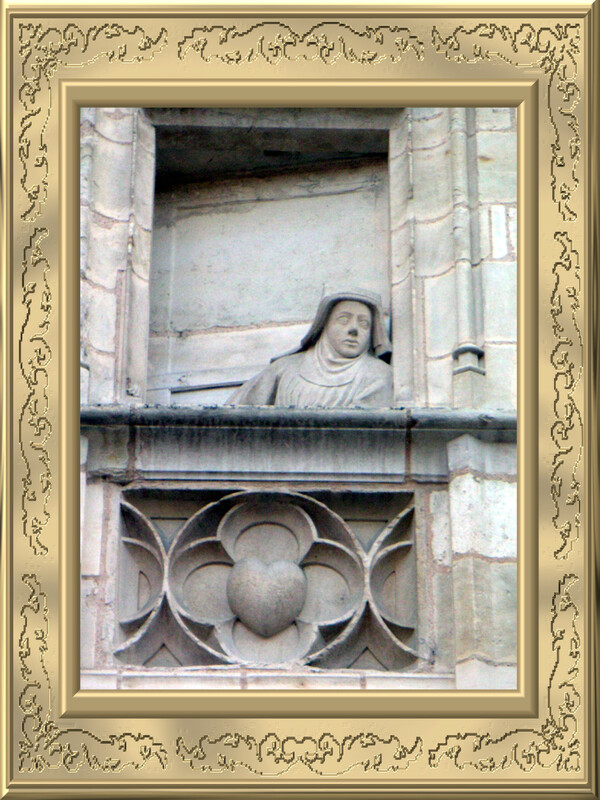 In February 1450 Agnès Sorel, the King's mistress, suddenly died. Eighteen months later it was rumoured that she had been poisoned, and a lady of the court who owed money to Jacques Cœur, Jeanne de Vendôme, wife of François de Montberon, and an Italian, Jacques Colonna, formally accused him of having poisoned her. 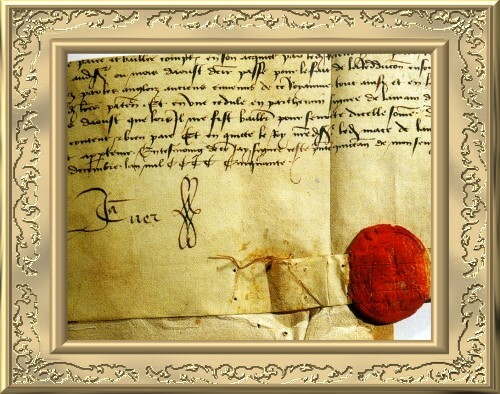 There was no pretext for such a charge, but for this and other alleged crimes the King, on 31 July 1451, gave orders for his arrest and for the seizure of his goods, reserving for himself a large sum of money for the war in Guienne. Commissioners extraordinary, the merchant's declared enemies, were chosen to conduct the trial and an inquiry began, the judges in which were either the prisoner's debtors or the holders of his forfeited estates. He was accused of having paid French gold and ingots to the infidels, of coining light money, of kidnapping oarsmen for his galleys, of sending back a Christian slave who had taken sanctuary on board one of his ships, and of committing frauds and exactions in Languedoc to the King's prejudice. He defended himself with all the energy of his nature. His innocence was manifest but a conviction was necessary, and in spite of strenuous efforts on the part of his friends, after twenty-two months of confinement in five prisons, he was condemned to do public penance for his fault, to pay the King a sum equal to about 1,000,000 at today's value, and to remain a prisoner till full satisfaction had been obtained. His sentence also included confiscation of all his property, and exile during His Majesty's pleasure. 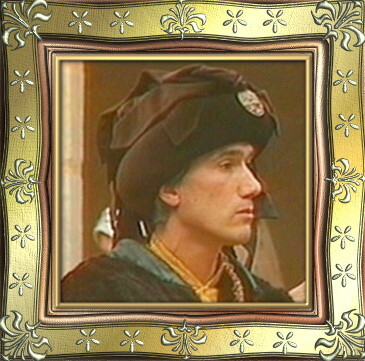 On 5 June 1453 the sentence took effect. 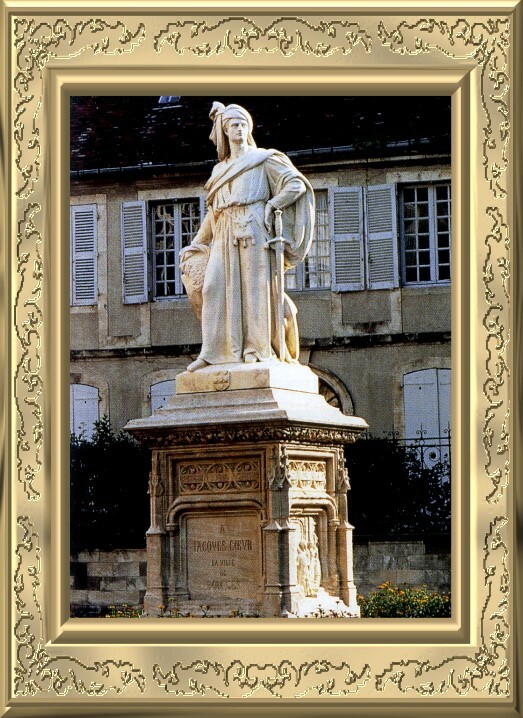 At Poitiers, the shame of making honourable amends was accomplished and for nearly three years nothing is known of him. It is probable that he remained in prison. It is certain that his vast possessions were distributed among the intimates of Charles. In 1455 Jacques Cœur, wherever confined, contrived to escape into Provence. He was pursued, but a party headed by Jean de Village and two of his old managers, carried him off to Tarascon, whence, by way of Marseilles, Nice and Pisa, he managed to reach Rome. He was honorably and joyfully received by Nicholas V., who was fitting out an expedition against the Turks. 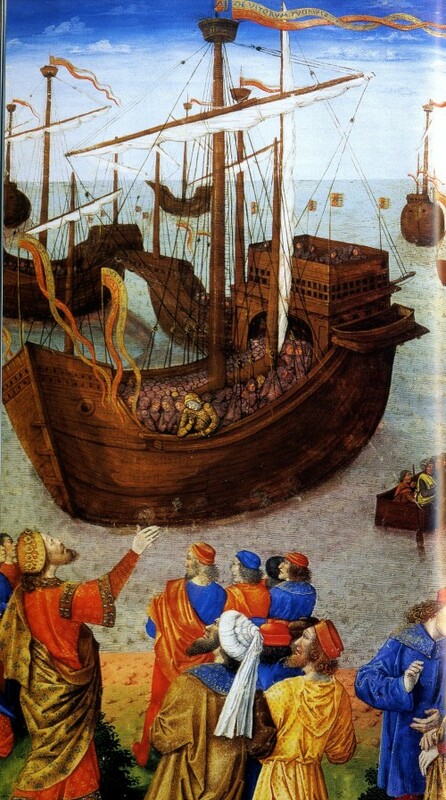 On the death of Nicholas, Calixtus III continued his work, and made his guest, Cœur, captain of a fleet of sixteen galleys sent to the relief of Rhodes. Cœur set out on this expedition, but was taken ill at Chios, and died there on 25 November 1456. 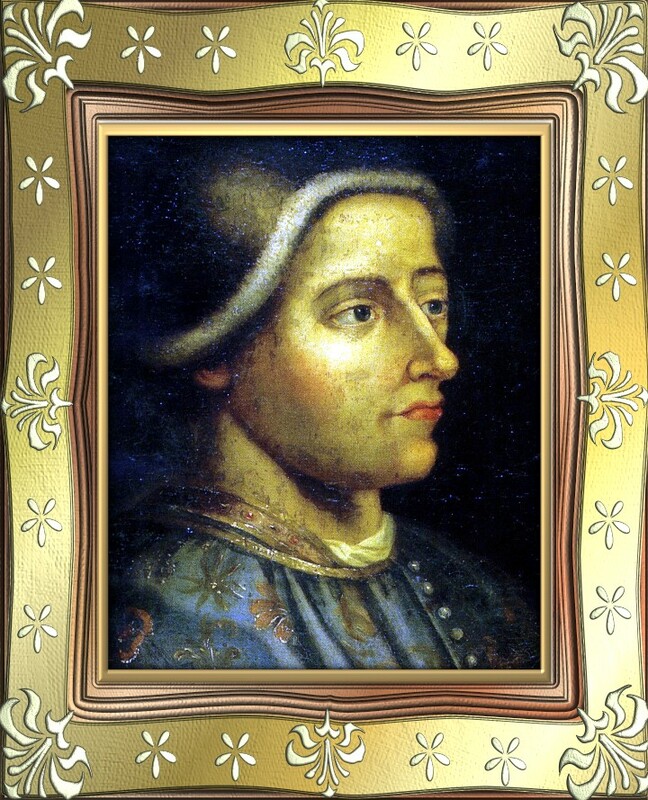 After his death Charles VII showed himself well disposed to the family, and allowed Jacques Cœur's sons to inherit whatever was left of their father's wealth. 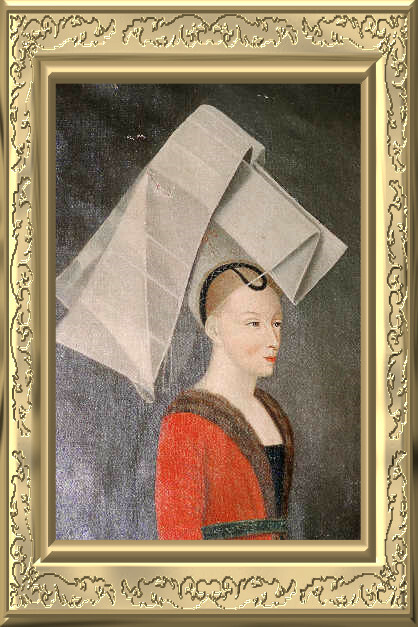 I would like to send Marie-France from France, a faithful visitors of the Catherine de Montsalvy, my heartfelt thank you for sending me her personal material about Jacques Coeur. A special thank you also to her daughter Amandine for the beautiful photos. 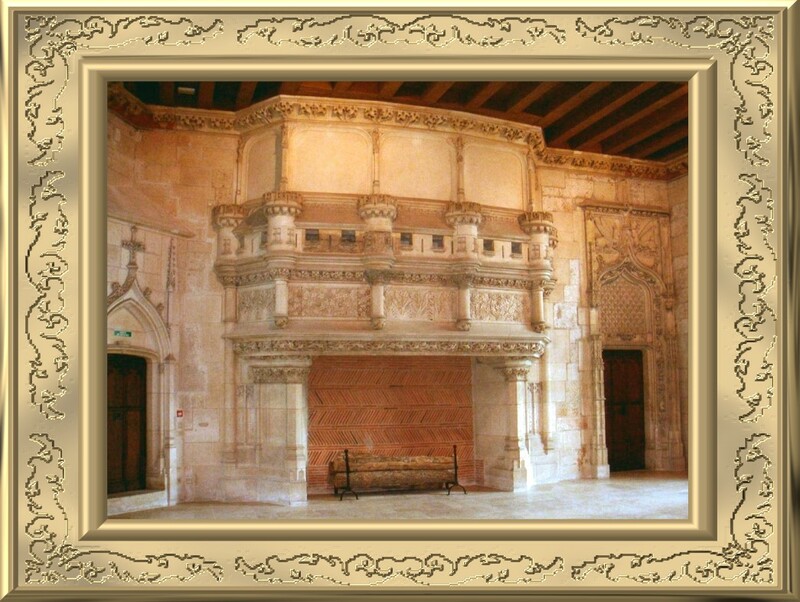 I enjoyed also very much the beautiful booklet from Bourges about the Palace of Jacques Coeur.